The Nicolas Sursock Museum located in Beirut, Lebanon is one of the most beautiful Lebanese mansions still standing from 1912 to date. It opened its doors as a museum in 1961, and was then closed for renovation in 2008. 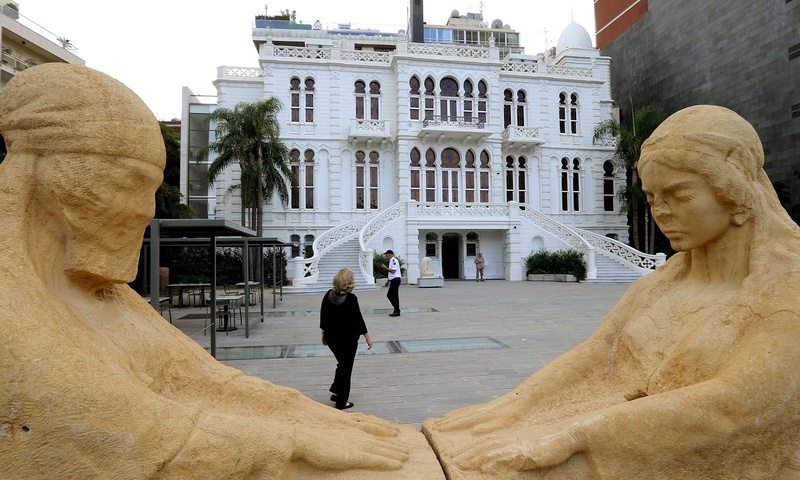 Seven years of renovation & $15 Million later, Sursock Museum will reopen on October 9, 2015. When it opened as a museum in 1961, the mansion housed exhibitions from artists in the Middle East and around the world, as well as the prestigious Salon d’Automne for local figures. It continued in this capacity through the civil war until its closure in 2007, with a brief pause for renovations in the 70s. 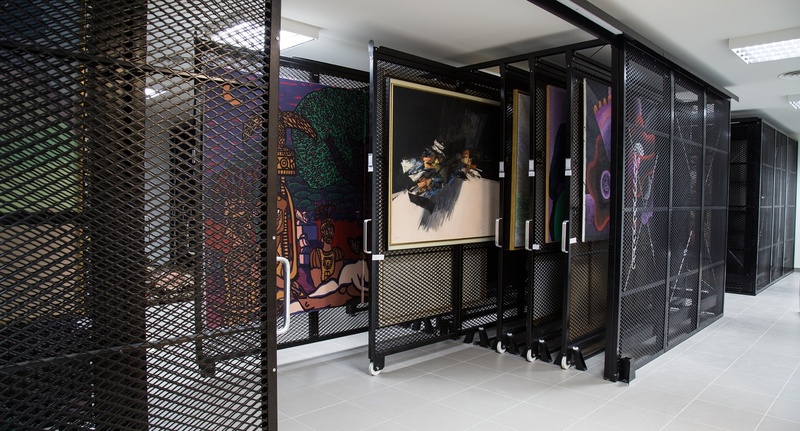 It focused on paintings, showing the work of Lebanese artists Chafic Abboud, Paul Guiragossian, Saloua Raouda Choucair and Aref Rayess, as well as international artists. Several rooms, including an oriental-style salon, were kept as Sursock left them. Check out the article in The Guardian, you will enjoy the information.